The Poppy low coffee table, launched by Scott Howard in 2016, comes as standard in solid natural oak, black stained oak and walnut. 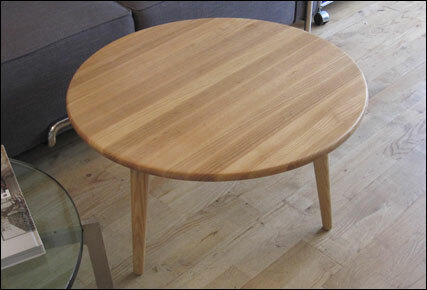 The Poppy coffee table is specifically intended to be a quality table for those with a limited budget. 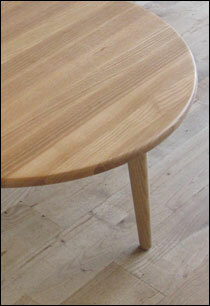 The table has a three legged base, 40cm high, with a 66cm diametre solid wood top.